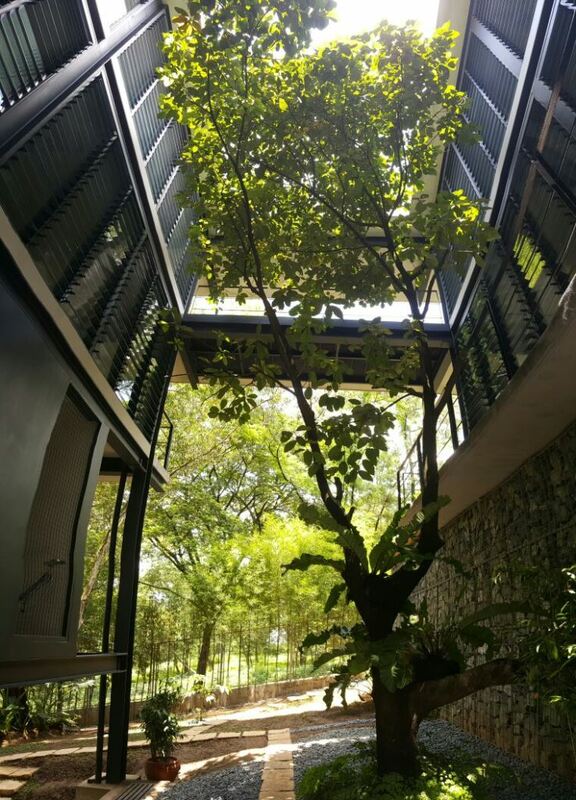 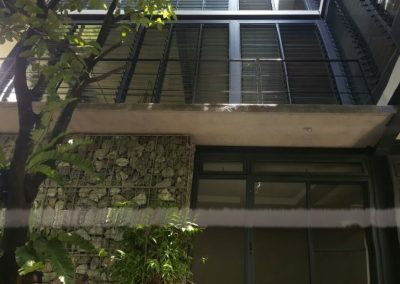 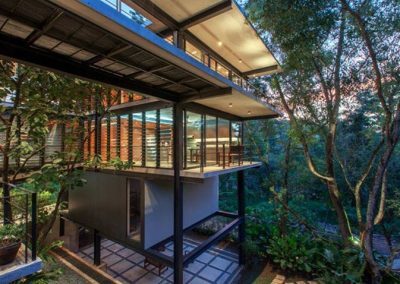 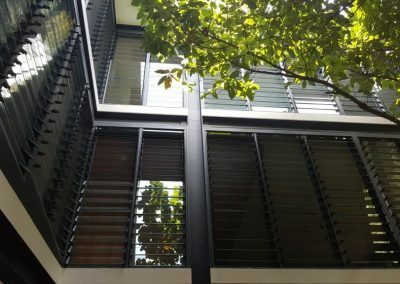 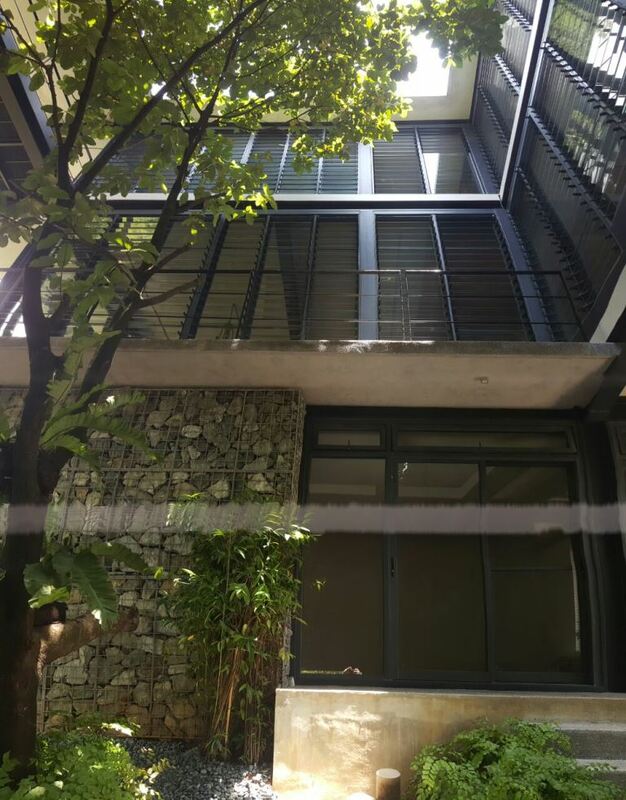 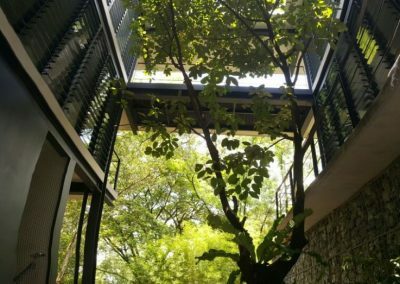 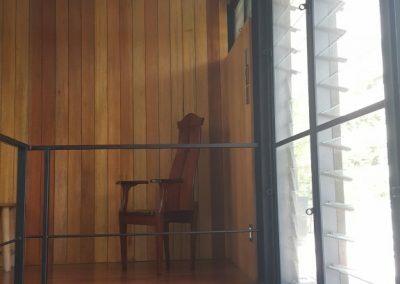 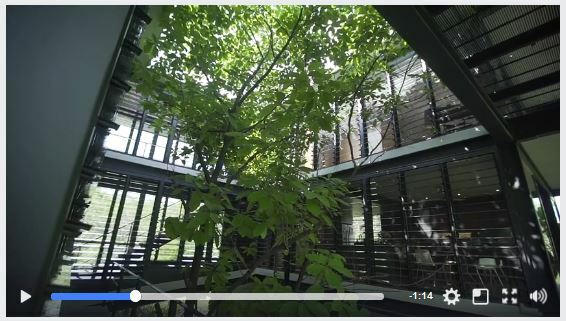 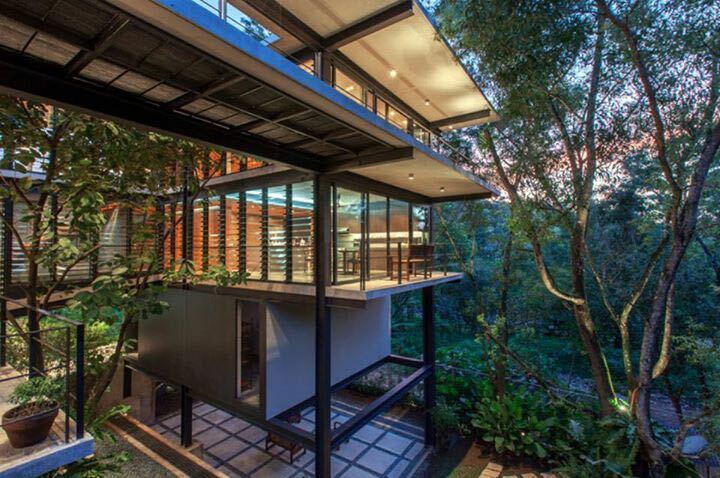 This home in the Philippines has been designed with Breezway Louvre Windows on almost every tree-hugging wall throughout the design. 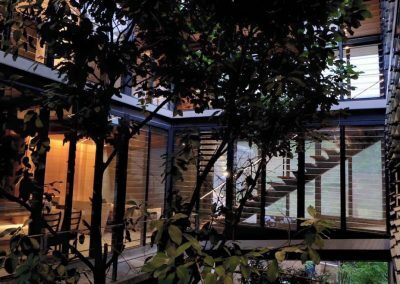 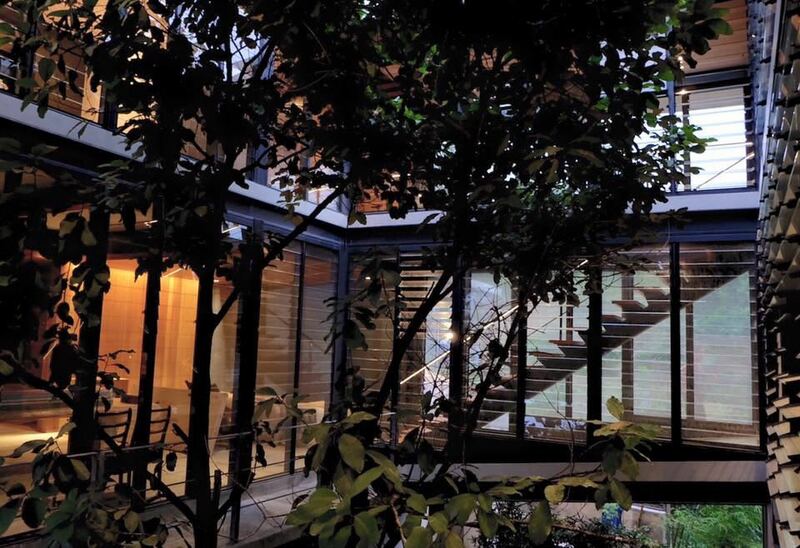 The home is designed in a U shape with two main wings over three levels. 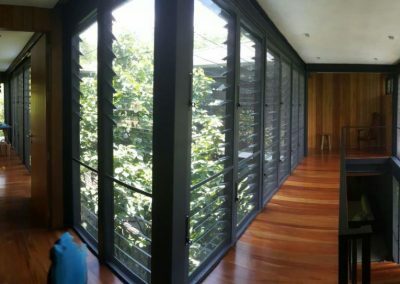 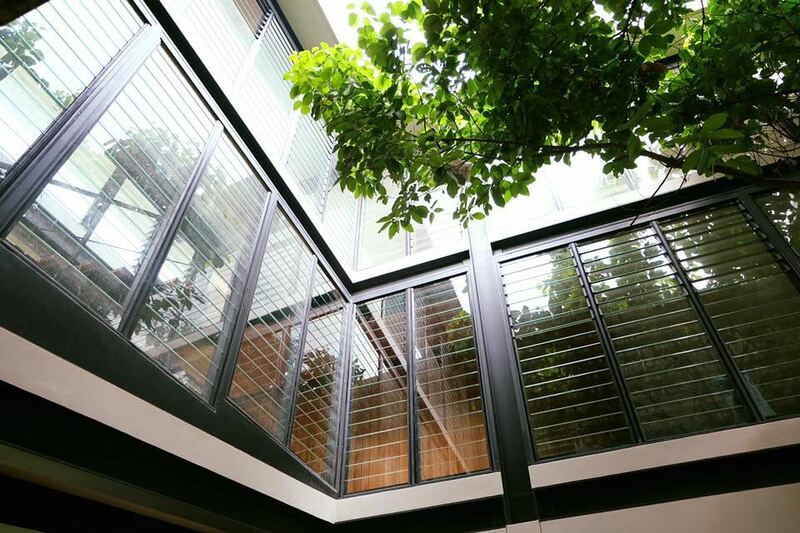 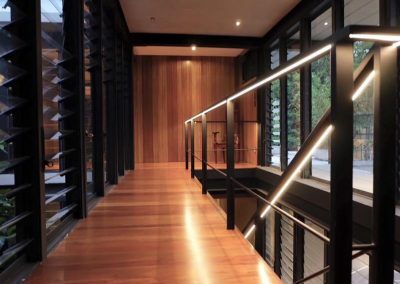 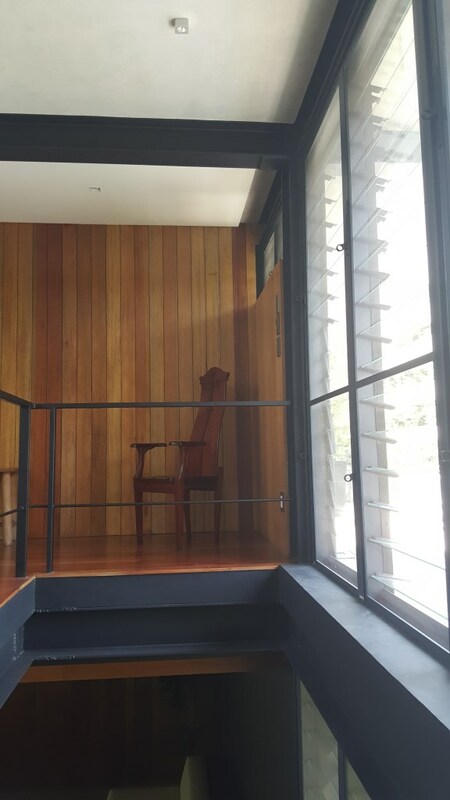 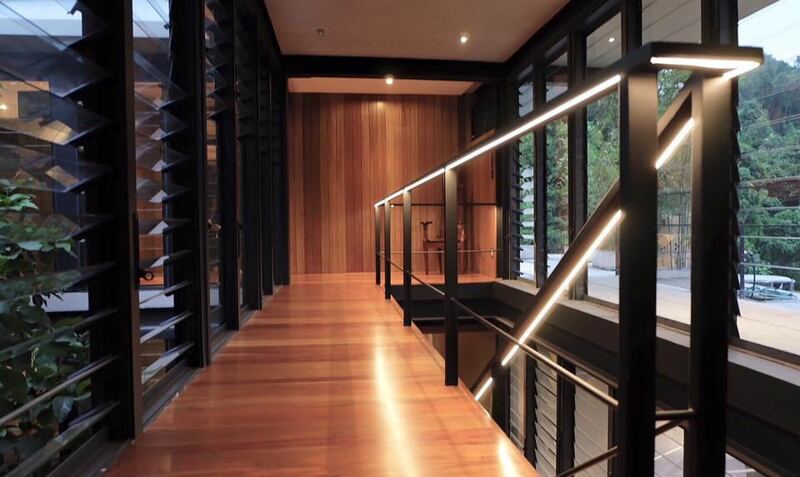 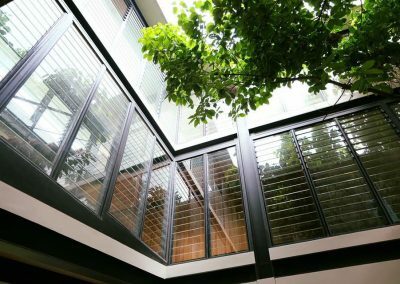 The Breezway Louvre Windows are used as clerestory windows in the bedrooms, bathrooms, along the stairwell and other parts of the house to enable maximum air flow and for light to reach the interiors. 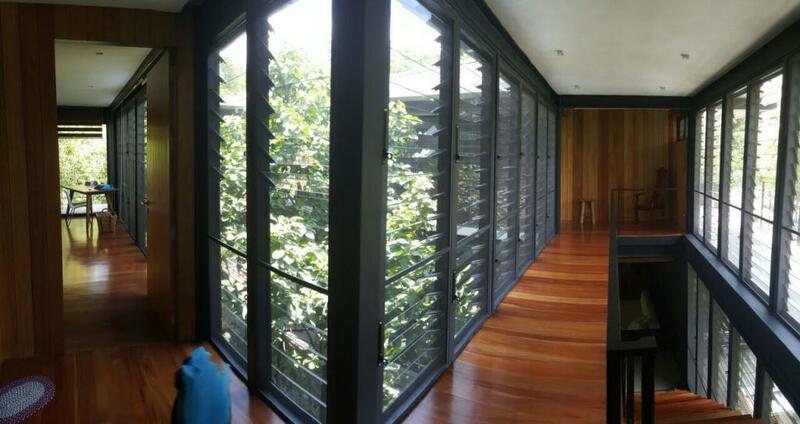 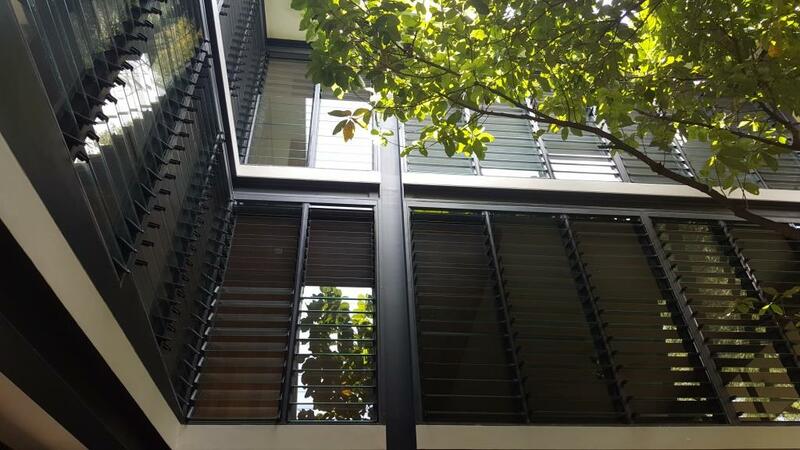 The house is kept pleasantly cool even on hot, humid days as wind flows freely through the openings.